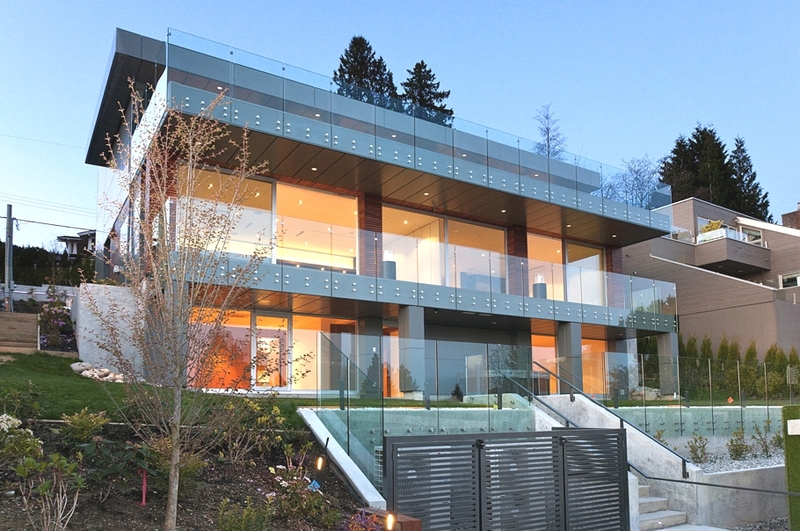 Canadian architect Mehran Mansouri has designed the Palmerston Residence. 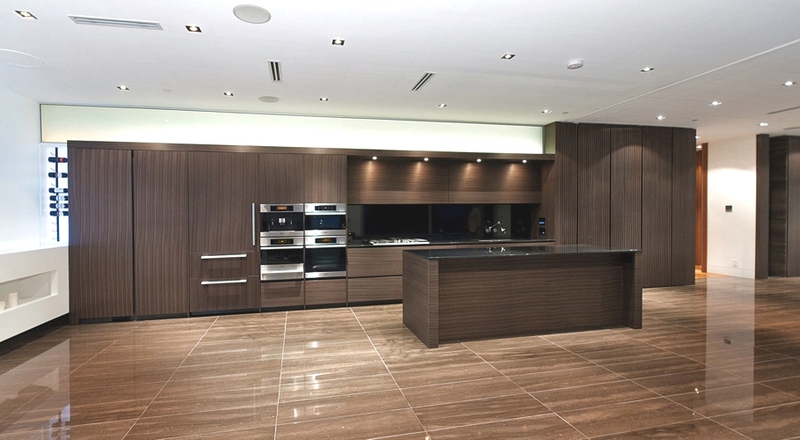 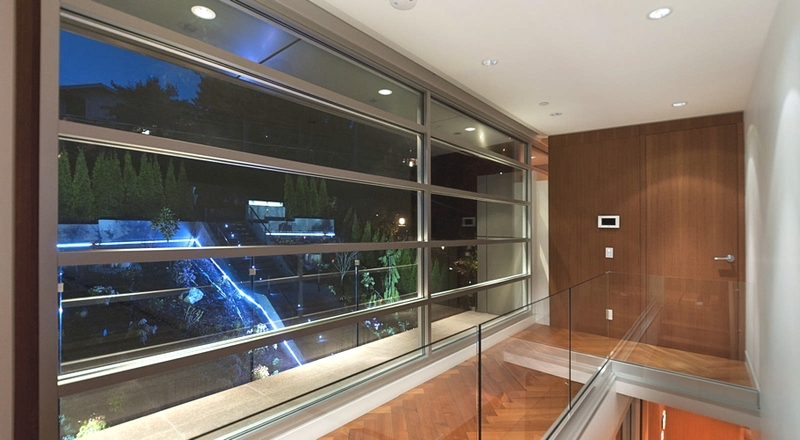 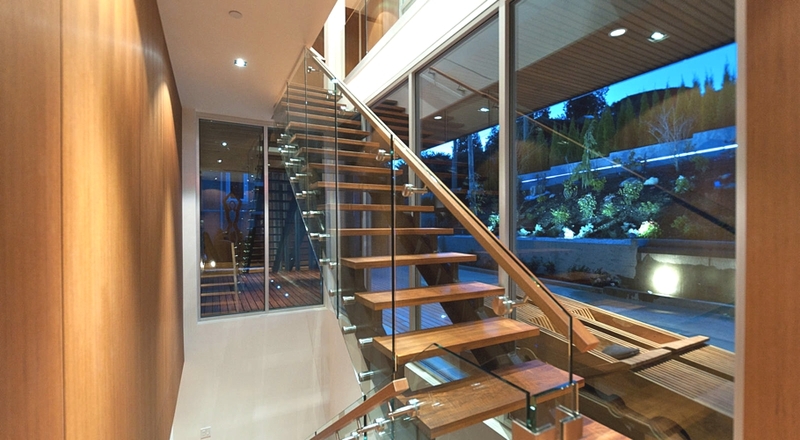 The contemporary three level property can be found in West Vancouver, British Columbia, Canada. 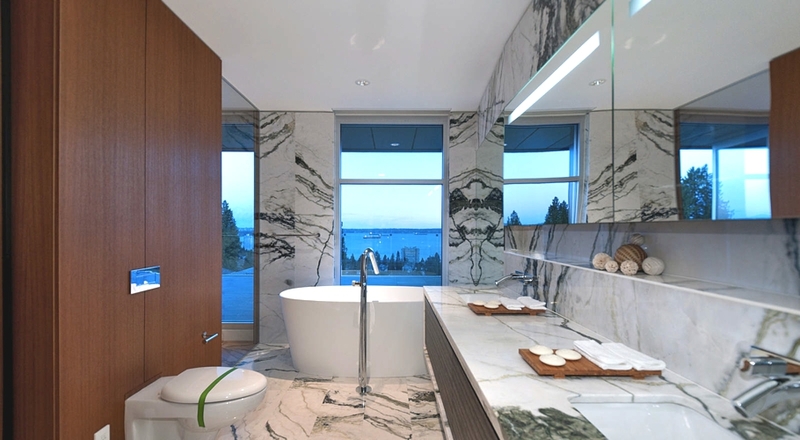 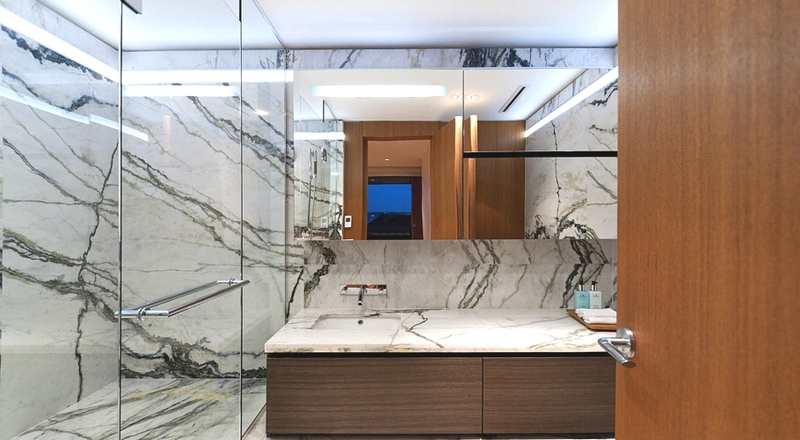 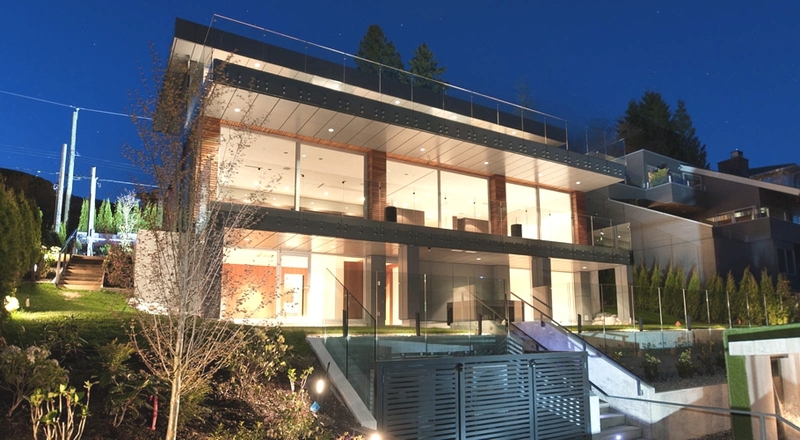 The contemporary property design is the presentation of an imagination that consists of modern sensuality alongside luxury situated in West Vancouver, BC, Canada with a 180o view of the Pacific Ocean. 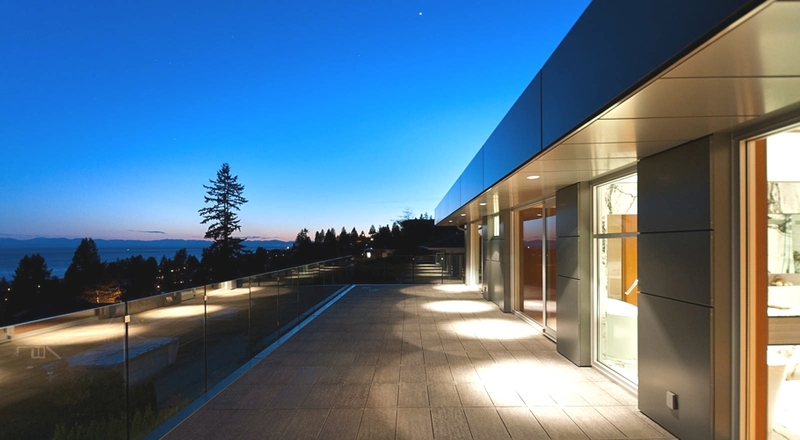 At the very core, this project was built on a steel structure to be able to withstand natural disasters. 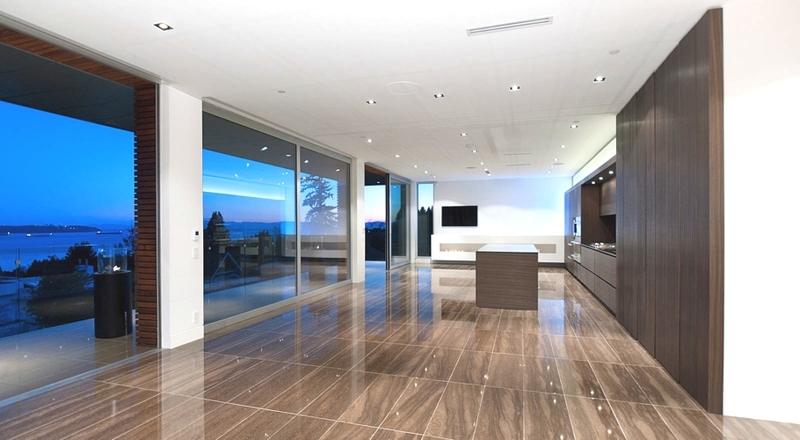 The main floor consists of a large open-space living room utilising the full width of the building, brightened by over-size sliding doors on the south side of the contemporary house overlooking the water, with the linear kitchen situated at the north side of the space. 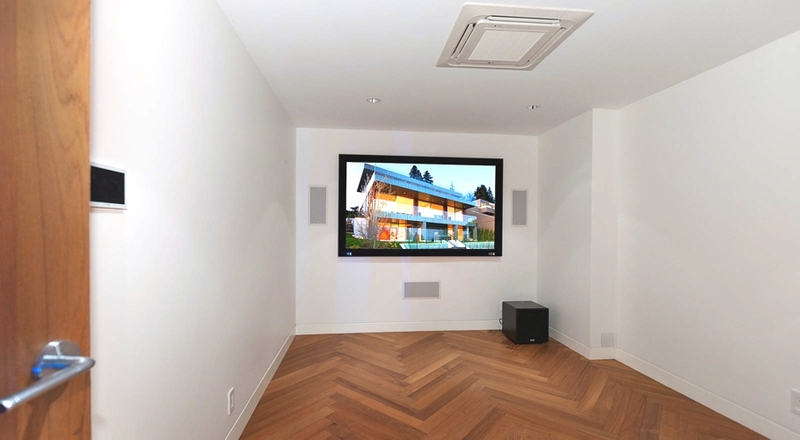 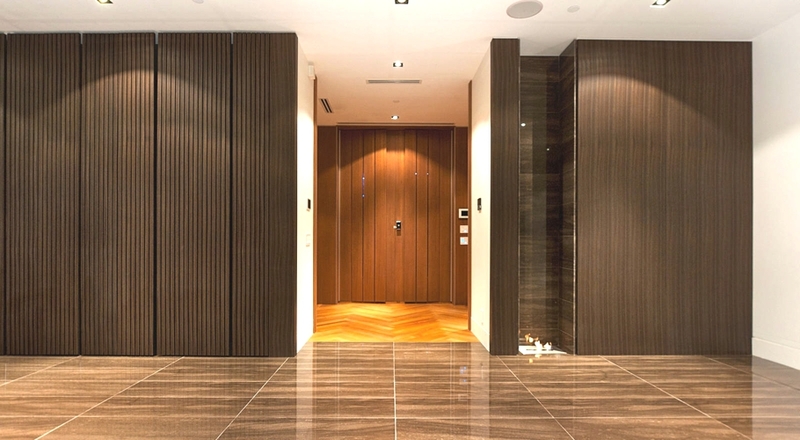 The bottom floor consists of an entertainment room, indoor cinema, and the 4th bedroom. 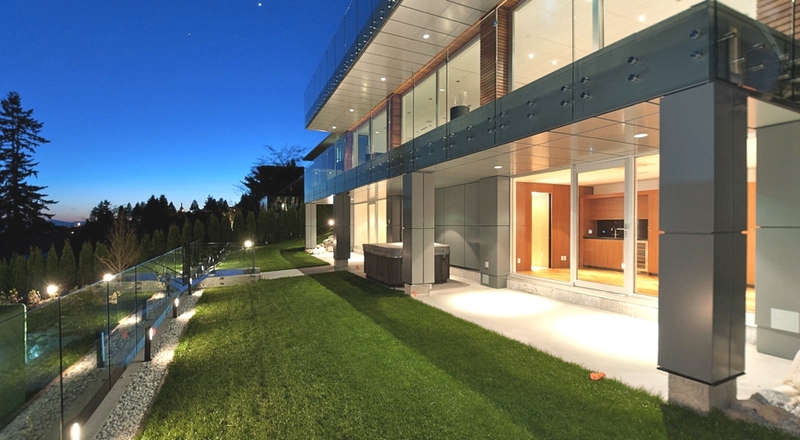 On the top floor of this contemporary Canadian house, you will find three en-suite bedrooms. 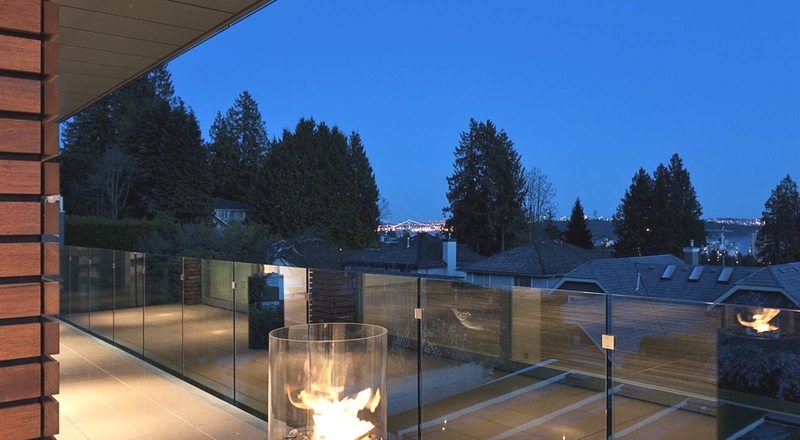 Two features of the project include a large deck overlooking the Pacific Ocean, and a waterfall on top of the full-concrete garage. 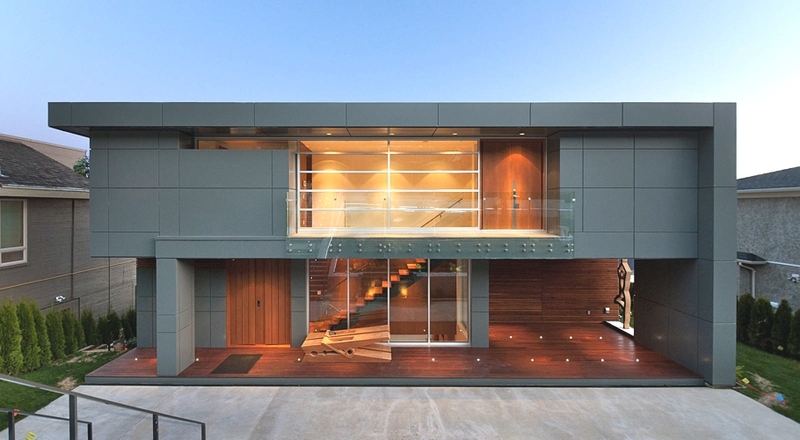 Images courtesy of Mehran Mansouri. 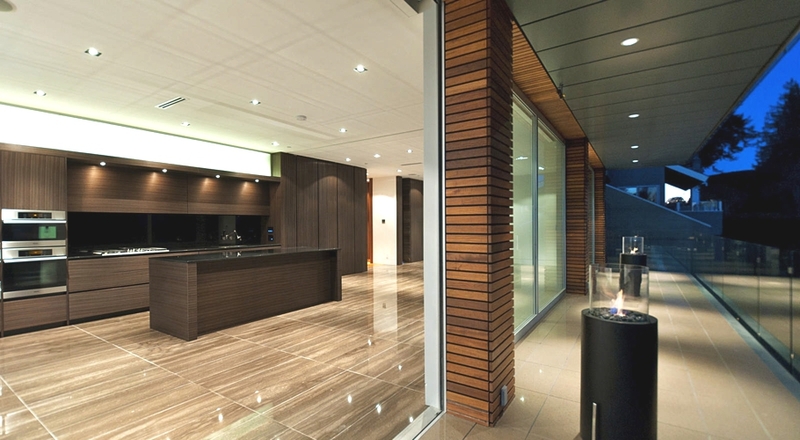 Sydney-based design studio CO-AP Architects have renovated a 1940s harbour-front apartment. 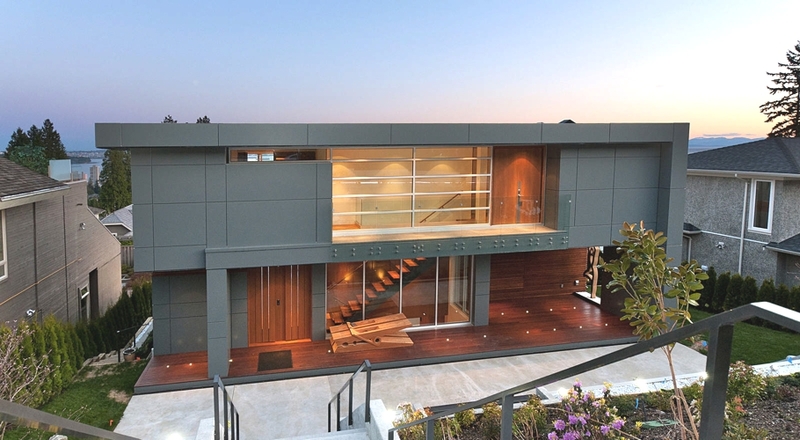 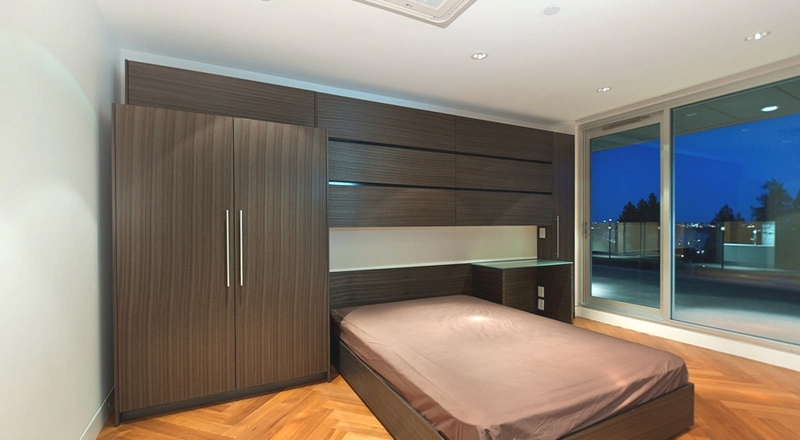 The luxury pad can be found in Sydney, Australia. 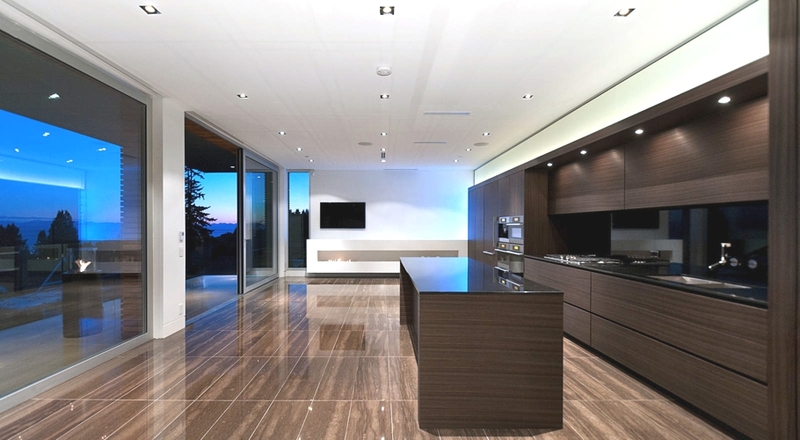 Sarasota-based deisgn studio TOTeMS Architecture has designed the Caspersen Beach project. 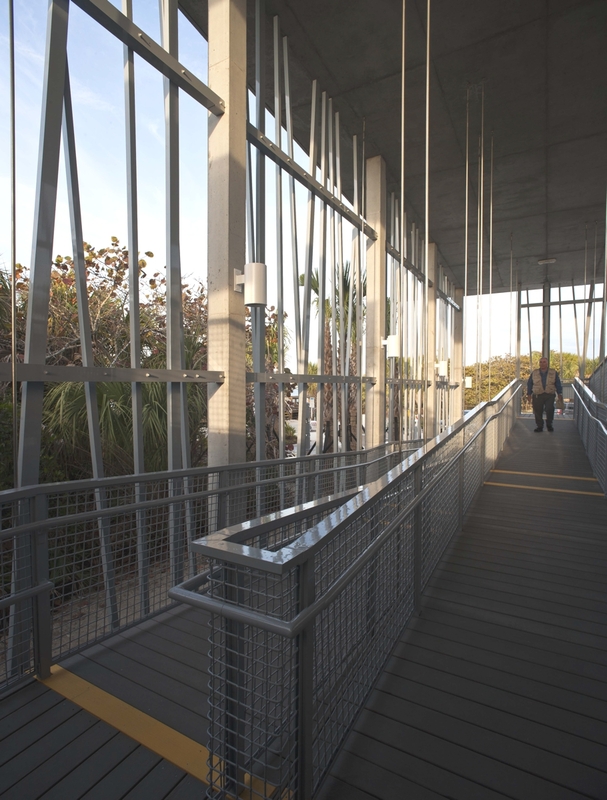 Completed in 2012, the contemporary beachside park pavilion can be found in the Sarasota County, Florida, USA.